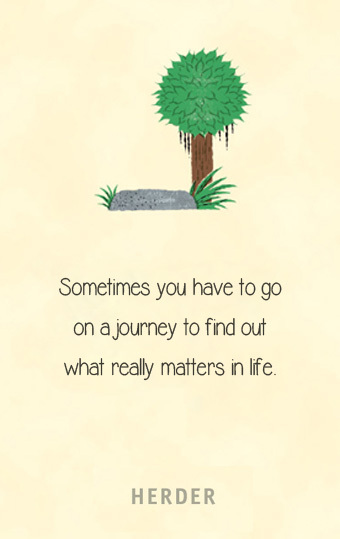 Thelittlebuddha | This is the site of the book THE LITTLE BUDDHA – Finding happiness! 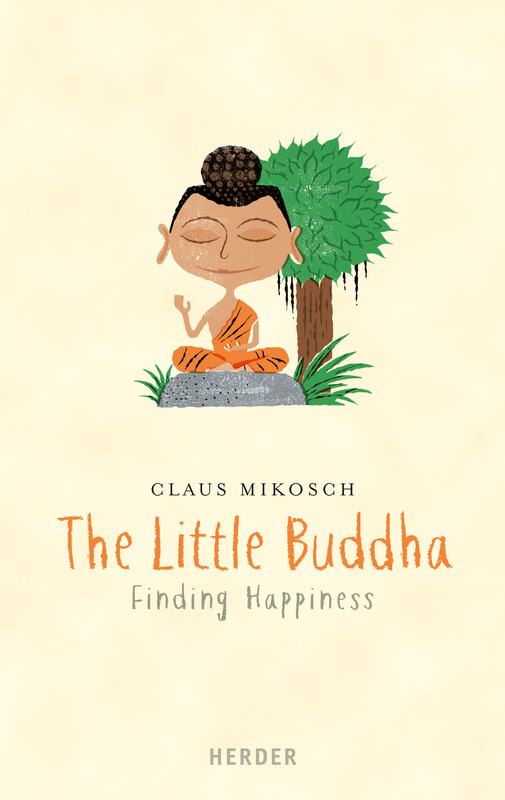 THE LITTLE BUDDHA (Herder publishing house) – the bestseller from Germany! Now available in English as an ebook.